There are many different siding options available to homeowners to suit their particular tastes and maintenance requirements. 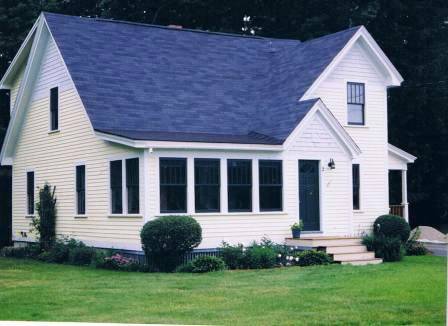 Loridan Construction stays current on the many advances in the roofing and siding industry and has the experience with installations from the traditional clapboard and cedar shingle to the newest products that provide low maintenance. Visit the Homeowners' Toolbox to shop for Home and Garden, Home Office, and Building Construction merchandise and services. You'll find Daily Specials, Coupons and Money-Saving Offers from recognized online merchants such as Mikasa, The Sharper Image, inhabit, CambridgeSoundworks, Knobs and Things, The Artful Home, Sur La Table, Smith and Hawkin, Wayside Gardens and many more. Don't you just love tools!